AmericanAirlines Arena presents the Harlem Globetrotters’ 2017 world tour. 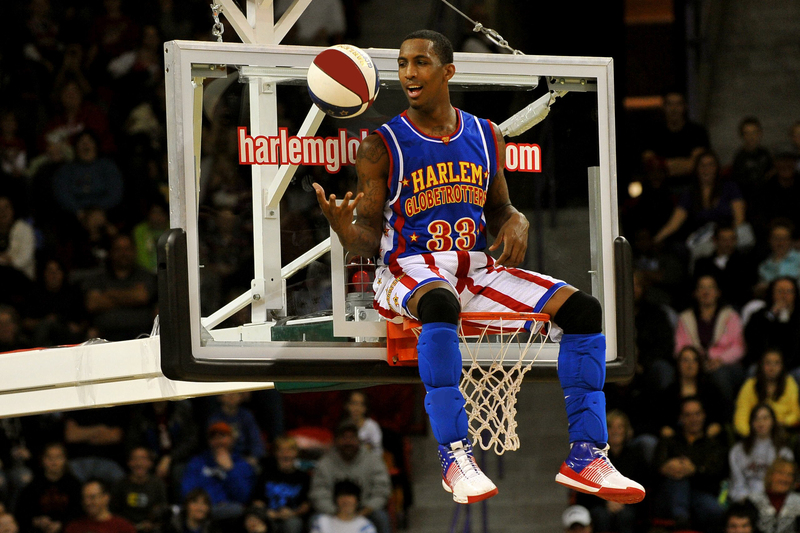 Guests can greet the players and see them flip, jump, dunk, run and perform other gravity-defying basketball tricks. 4 p.m. AmericanAirlines Arena, 601 Biscayne Blvd., Miami. Details: (786) 777-1000 or http://www.aaarena.com/.